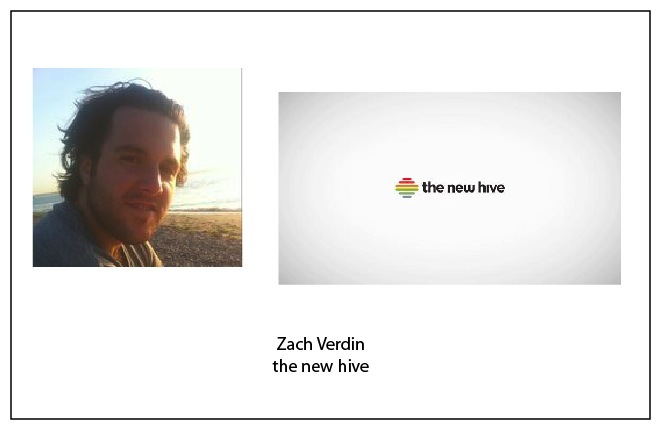 Zach Verdin is chief evangelist and co-founder of the new hive, a creative tool that makes self-expression online simple and easy. 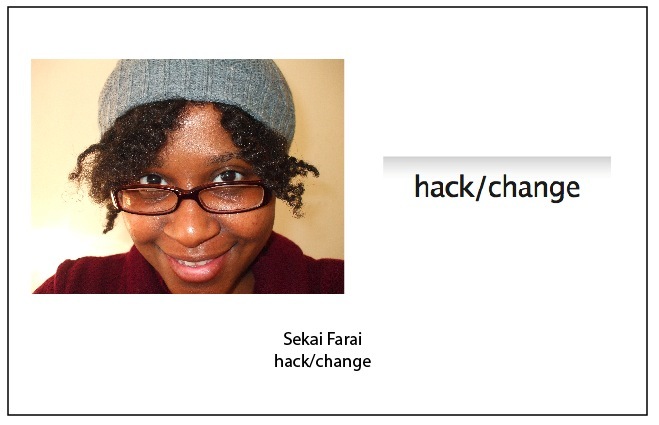 Sekai Farai is the founder of hack/change, a nonprofit dedicated to make tech entrepreneurship broadly accessible to under-resourced and underrepresented communities by providing training in computer programming as well as practice-oriented education in how to launch a tech startup. 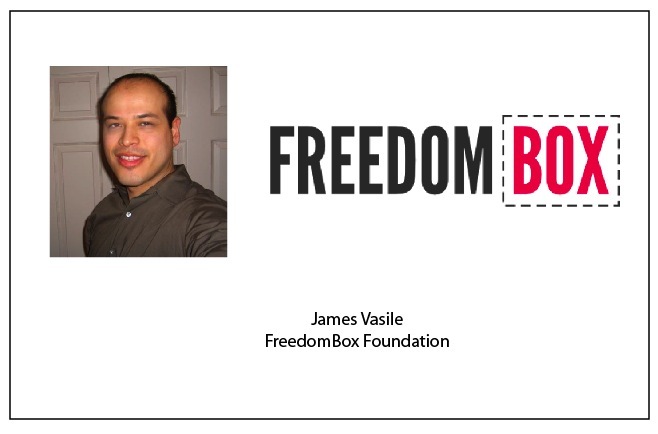 James Vasile is the Executive Director of the FreedomBox Foundation, a project to build a personal server running a free software operating system with free applications designed to create and preserve personal privacy. 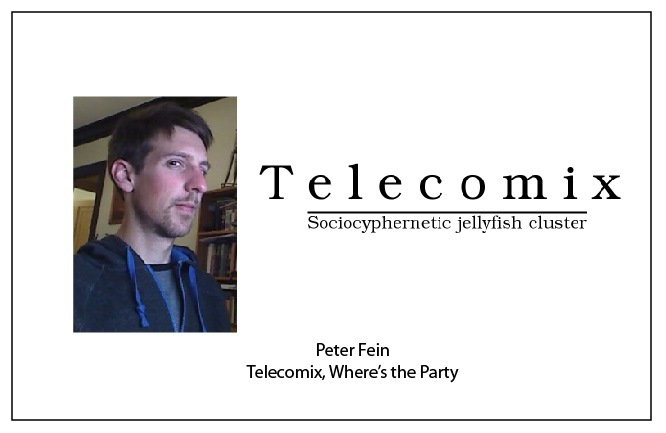 Peter Fein is an activist with Telecomix, and is currently developing Where’s the Party, a censorship-resistant mirror network with social features. The Doctor is working on distributed technologies suitable for use in a co-operative mesh environment. 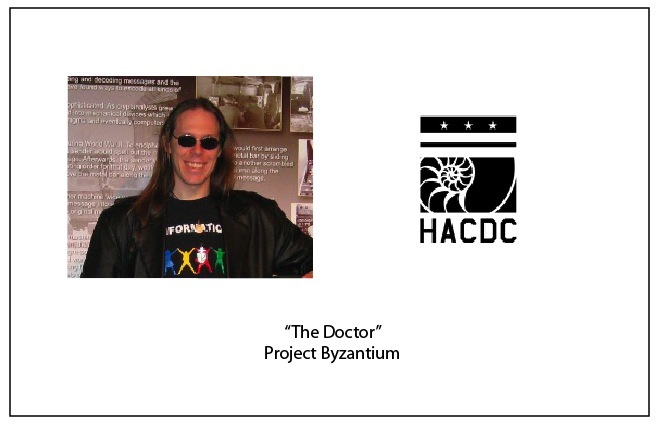 He’s one of the developers of Project Byzantium, a rapidly deployable, improvisable mesh networking environment which people can use to communicate and collaborate during times when the telecommunication infrastructure is unavailable or has been compromised. Thomas Gokey is an artist and Meg Backus is a public librarian. 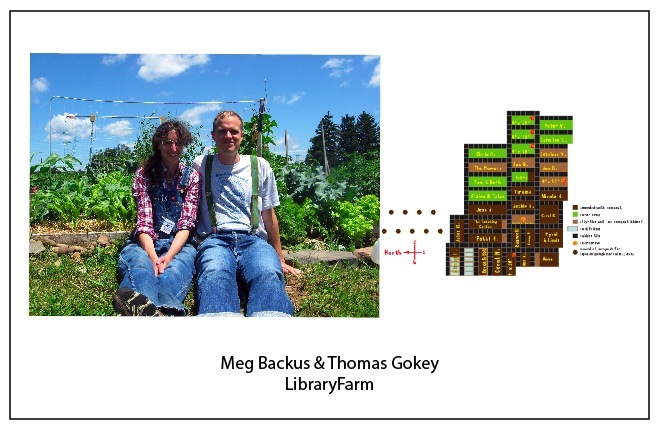 Together they have started LibraryFarm, a collective farm on public land at a public library. They are reenvisioning libraries as more connected with hackerspaces – places that help us rethink and remake the hardware and software running our society, and also as places for P2P value exchange. 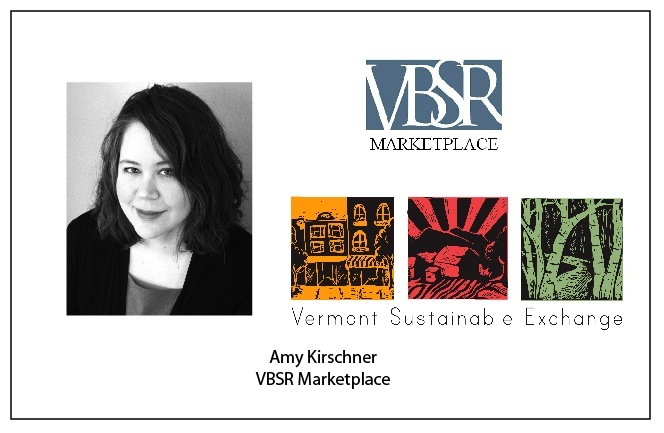 Amy Kirschner is a monetary theorist working with the VBSR Marketplace, an online business-to-business barter network that allows socially responsible Vermont businesses to coordinate, measure and grow their trade with like-minded local businesses. 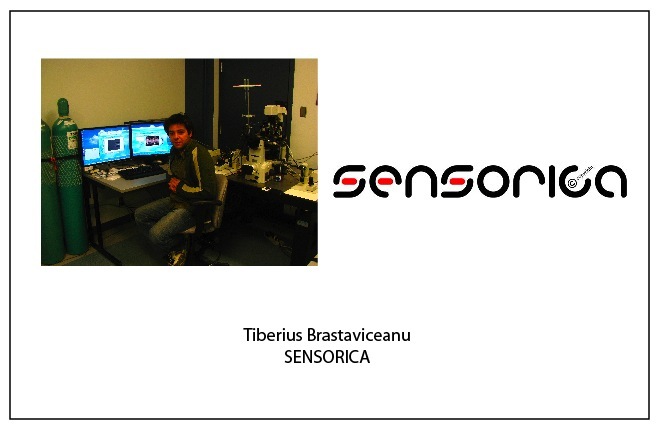 Tiberius Brastaviceanu is a co-founder of SENSORICA, an open, decentralized collaborative enterprise. His passions about open collaboration and open innovation have also inspired him to found The Multitude Project, a global social movement towards an equitable peer-to-peer society. Samer Hassan is a researcher and lecturer based at the American University of Science & Technology in Beirut, focused on the field of social simulation and social networks. 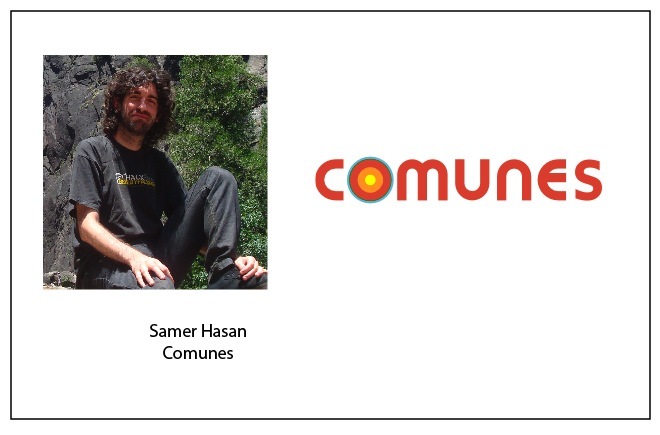 He’s co-founder of Comunes, a nonprofit dedicated to enhancing the Commons by providing free/libre web tools and resources to collectives and activists. 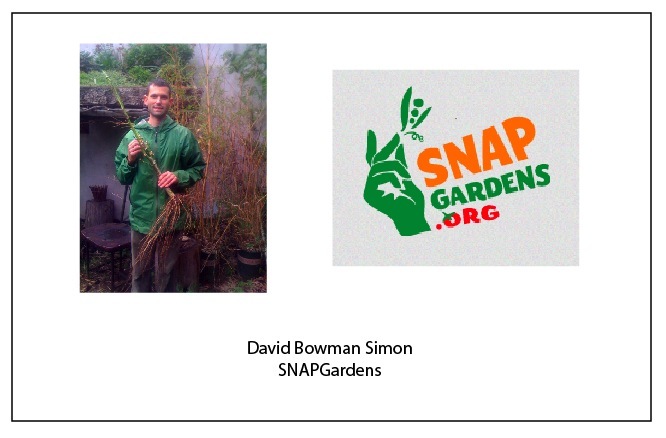 David Bowman Simon is the founder of SNAPGardens, a campaign to raise awareness that SNAP (food stamps) can be used to purchase food-producing plants and seeds. He wants to spread the word and create tools to facilitate successful gardening projects. Too much we must learn from you!